Best Western Hobart provides convenient and comfortable accommodation in Hobart, Tasmania’s southern harbour city. Enjoy stunning Mount Wellington (kunanyi) or city and Derwent River views from your room, just minutes away from the city’s waterfront and shopping precinct. 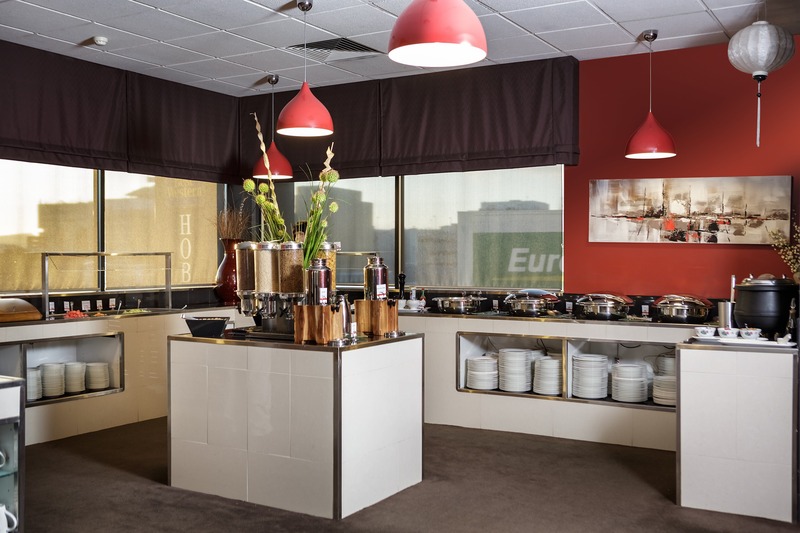 Best Western Hobart offers contemporary accommodation. Choose from King Balcony, Executive, Family and Deluxe suites. Most rooms have private balconies with either mountain or city/water views. The state-of-the-art amenities and features you can enjoy during your stay include a fitness centre, business centre, free high-speed Wi-Fi, mini-bar, laundry facilities, on-site undercover parking, individually controlled air-conditioning and heating, HD LCD television with complimentary Foxtel channels, 24-hour reception and room service, and friendly multi-lingual speaking staff. Embers bar-pizza-grill offers modern Tasmanian cuisine and is open for breakfast, lunch and dinner seven days a week. Happy hour is held daily. 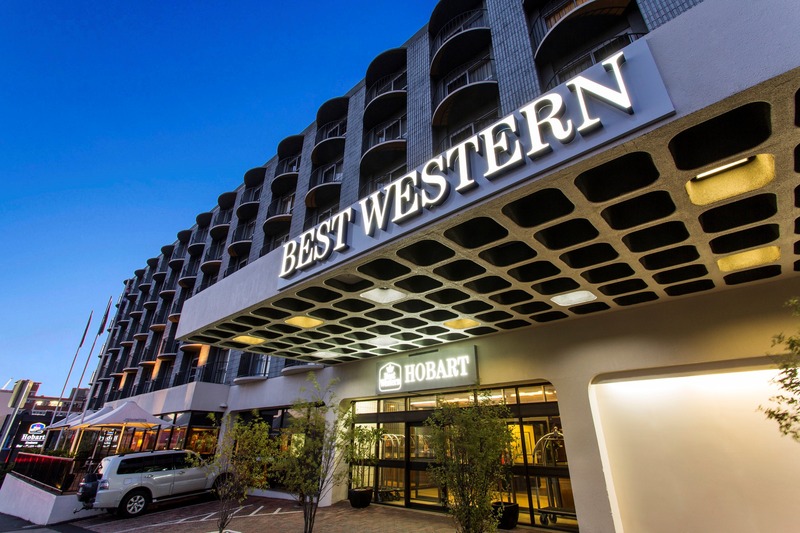 Best Western Hobart is an ideal base from which to explore Hobart’s major attractions such as Salamanca Place and MONA (Museum of Old and New Art). Salamanca Place is home to Australia’s oldest open-air market held each Saturday. Constitution Dock and Hobart’s shopping district are all within easy walking distance. Day tours pick up at the hotel, as does the airport bus.